During spring and summer months, many species of amphibians breed. This is a guide that will help you find frog eggs. Find a pond or drainage ditch, preferably one in which you have heard frogs calling. Ponds containing fish generally do not contain many frogs, so avoid those. Most frogs breed after warm rains. 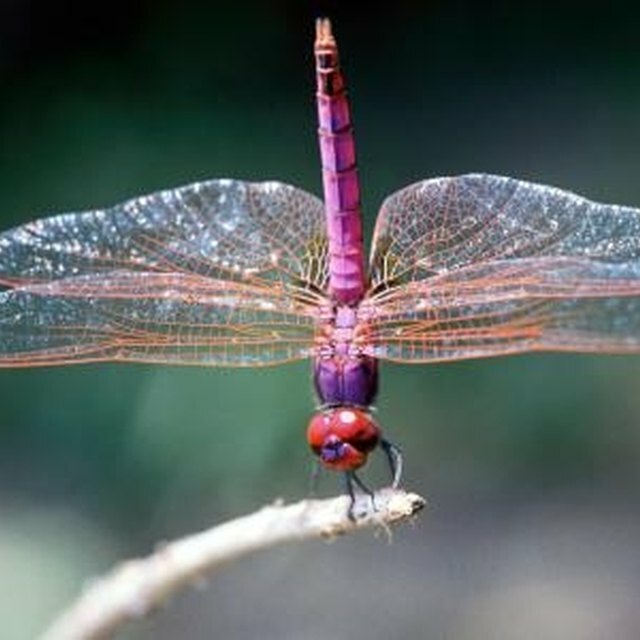 The following day, go to the pond or drainage ditch and search the water for eggs. Most frogs lay their eggs and attach them to submerging vegetation near the edge of the body of water. 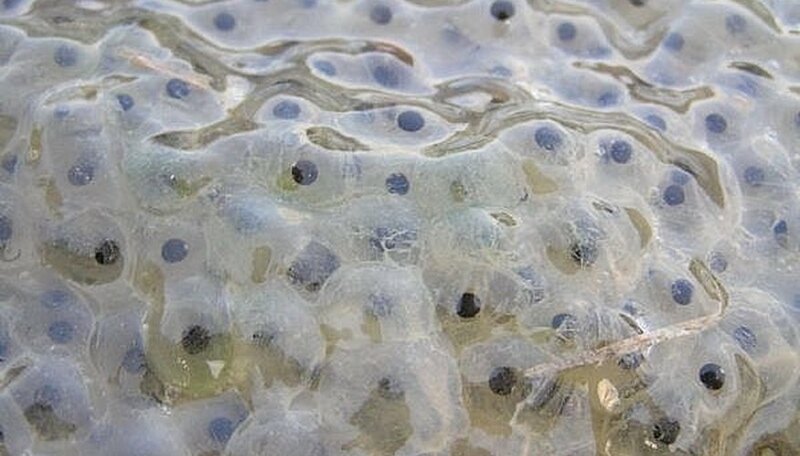 Many frog eggs will become covered with silt, so it is best to find them when they are freshly laid. The shape of the egg mass will differ depending on the species of frog. Leopard frogs lay egg masses that look like softballs; chorus frogs lay eggs in a long mass along a twig or piece of grass; toads lay eggs in long strings in shallow water. The time of year you find egg masses will differ depending on the species of frog and where you live. Chorus frogs breed very early in the spring; leopard frogs breed in late spring (and/or early fall); bullfrogs and green frogs breed in the summer. If you collect an egg mass, make sure to leave some in the pond. The mass represents the genetic contribution of a pair of frogs and some of it should be left there. braniac. "How to Find Frog Eggs." Sciencing, https://sciencing.com/find-frog-eggs-2184532.html. 24 April 2017.